BMC has allocated Rs 120 crore for the construction of cycle track along the Tansa water supply pipeline. 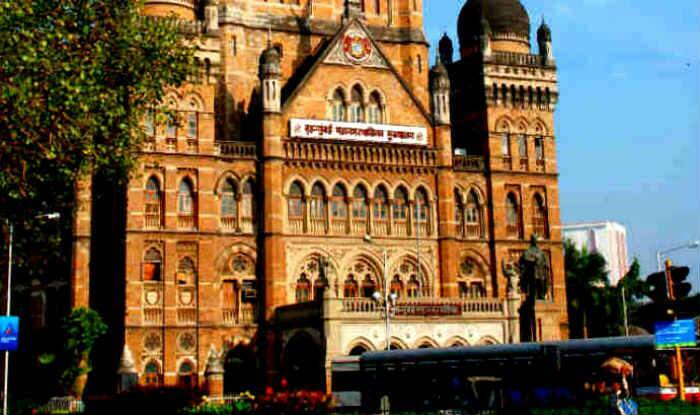 Mumbai: The Brihanmumbai Municipal Corporation’s (BMC) budget for the year 2019 to 2020 was presented by the civic chief Ajoy Mehta on Monday. This is the fourth budget presented by Mehta after he took charge as the BMC chief in April 2015. This year’s budget amounts to Rs 30,692.59 crore and is significantly higher when compared to a total of Rs 27,258 crores allotted during the previous year. 1) Out of the budget, Rs 8.96 crore has been allocated for the restoration of heritage structures and monuments in the city for restoration purpose. This includes Fitzgerald fountain at Metro junction, the pilot project for the fort precinct area. 2) To develop the textile museum at India United Mills No 2 and 3 located at Kalachowki, Rs 15 crore has been set up. 3) A budget allocation of Rs 11,480 crore has been set for public work in the upcoming financial year. 4) To install a proposed number of 6,666 CCTV cameras in 381 civic school buildings and scout and guide camp at Powai, Rs 24 crore has been allocated. 5) While Rs 1,520 has been allocated for roads, Rs 3,323 crore has been reserved for the development of various public amenities. 6) BMC has allocated Rs 120 crore for the construction of cycle track along the Tansa water supply pipeline. 7) To develop a five-storey Khar Veterinary dispensary headquarters, as much as Rs 2 crore has been allocated. 8) The BMC has allocated Rs 11,480.42 crore towards the capital expenditure on development projects aimed at improving Mumbai’s infrastructure. 9) Rs 100 crore has been reserved for executing major projects like Goregaon Mulund Link Road. 10) BMC has allocated Rs 1,600 crore for the Mumbai coastal road project and another Rs 1520 crore for the roads. The BMC budget has been allocated for various other reasons such as the desilting of major nullahs, minor nullahs and Mithi river, the reconstruction of bridges, building night shelters for homeless people, capital investment for the BEST undertaking.